Bandai Namco Entertainment has announced two upcoming titles headed to the west this fall, Project X Zone 2, and Saint Seiya: Soldiers' Soul. BANDAI NAMCO Entertainment, CAPCOM and SEGA Interactive Co., Ltd./ SEGA Games Co., Ltd are back for some more with Project X Zone 2 for the Nintendo 3DS™ system! The second episode of this ultimate cross-over tactical RPG, created by MONOLITH SOFTWARE INC., will hit digital & physical shelves in the above-mentioned regions on Autumn 2015! With more than 400 000 units, the first episode of this Tactical-RPG series surprised not only fans but also press thanks to its massive line-up, stirring gameplay and unique humour! Among the famed returning licenses, Project X Zone 2 will feature TEKKEN, TALES OF VESPERIA, GOD EATER or .hack// series (BANDAI NAMCO Entertainment), DEVIL MAY CRY, MEGAMAN X and RESIDENT EVIL series (CAPCOM), Sakura Wars, YAKUZA: Dead Souls and Virtua Fighter (SEGA Interactive Co., Ltd./ SEGA Games Co., Ltd). The legendary license created by Masami Kuramada is back, as powerful as ever with a brand new game for PlayStation®3, PlayStation®4 and STEAM®! 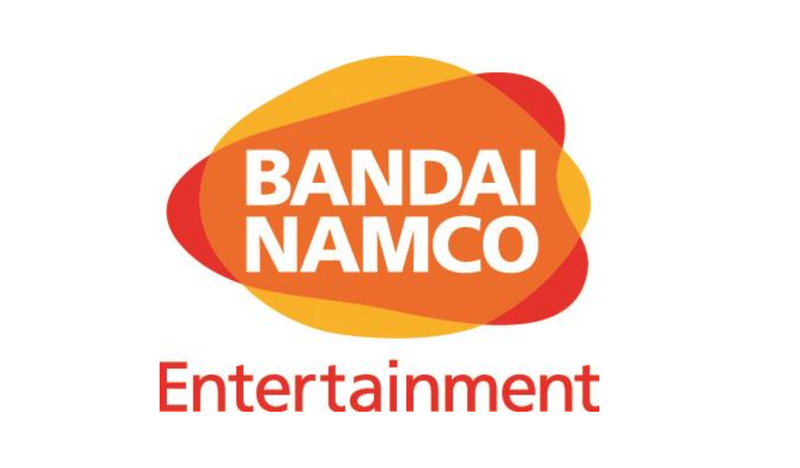 For the first time ever, BANDAI NAMCO Entertainment and DIMPS Co. Ltd take the acclaimed licence to PC and a Next Gen console! Saint Seiya: Soldiers' Soul will be featuring characters from the all-new animated series broadcasted worldwide (also available on Daisuki.net*). In this brand new anime and game, the legendary Gold Saints are back from the dead with their new God Cloths! The fabled fight against Hades was not the end of everything for Athena's heroes: blessed by heavenly powers, Seiya and his friends still have to accomplish something bigger!